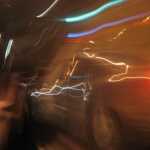 It's difficult to put a finger on the Philadelphia hip-hop scene. It's been over 30 years since radio personality Lady B started it all, and despite decades of success, the scene still seems to share that figurative chip that the entire city has on its shoulder. Philly hip-hop has always been respected, but doesn't always receive the credit that it deserves. The truth is, Philly has been representing since hip-hop's earliest days, and was crucial in some of the genre's most pivotal moments. Schoolly D exposed the world to gangsta rap. DJ Jazzy Jeff & the Fresh Prince took hip-hop to the Grammys. Lawrence "L.G." Goodman founded the city's first rap record label, Pop Art Records, acting as the city's Godfather of hip-hop. He was an essential figure in establishing hip-hop's entrepreneurial spirit. The '90s saw the emergence of The Roots, who became one of hip-hop's most adored groups without massive commercial success. With over two decades of experience and a catalog the length of Broad Street, their legacy is cemented. Jay-Z's Roc-A-Fella reigned supreme in Philly thanks to the efforts of Beanie Sigel, Freeway, and their State Property collective. Eve became the First Lady of Ruff Ryders, following in Lady B's footsteps and eventually branching out into acting. Next up is Meek Mill, who has evolved from his battle rap roots and overcome setbacks (like prison time) to release his debut Dreams & Nightmares this week. 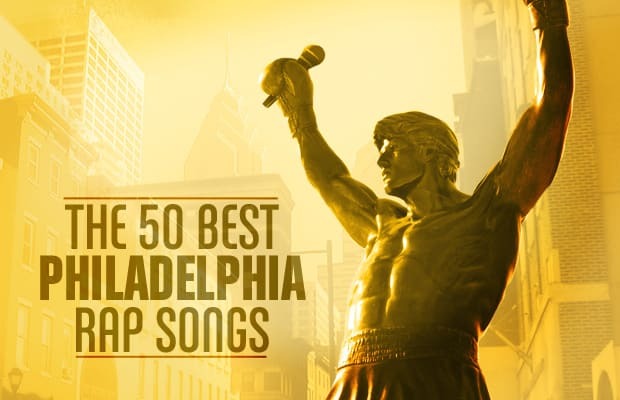 During what's surely another proud moment for the city's hip-hop scene, Complex reminisces on the 50 Best Philadelphia Rap Songs. Even if you've never been to a Motor Inn party or a Sonny Hill League game, don't know what a Sunni is and never owned a pair of the "salt and pepper" GUESS Jeans with the pen pocket, you'll still be able to appreciate these timeless tracks.